Which team had the most home runs in a season? 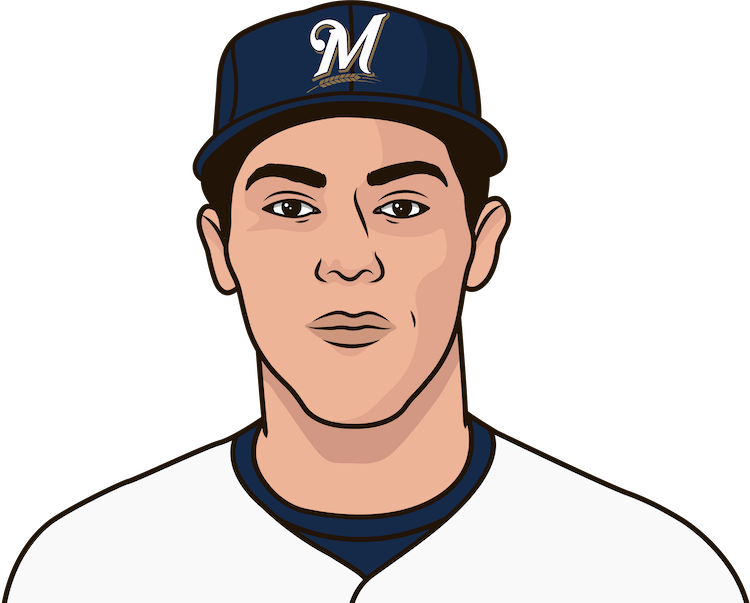 Christian Yelich launched his 11th homer of the season to break the tie with Khris Davis and Cody Bellinger for most in the majors. 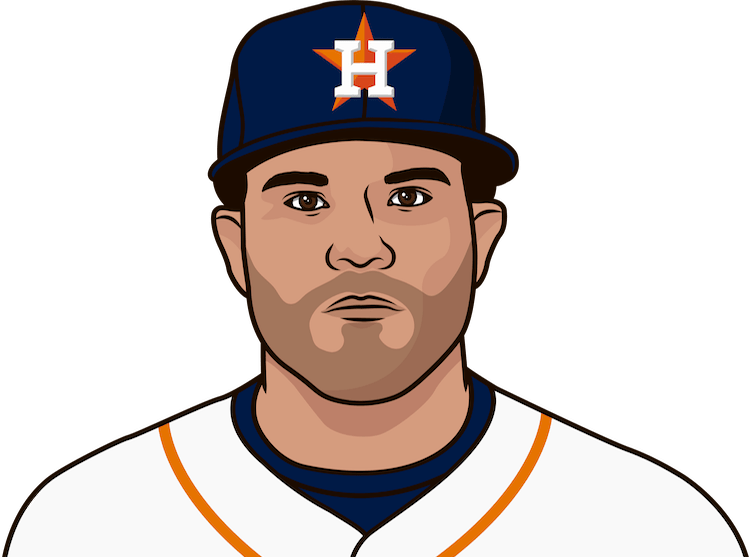 Jose Altuve hit his 7th homer of April, setting a new career-high for most in a calendar month. 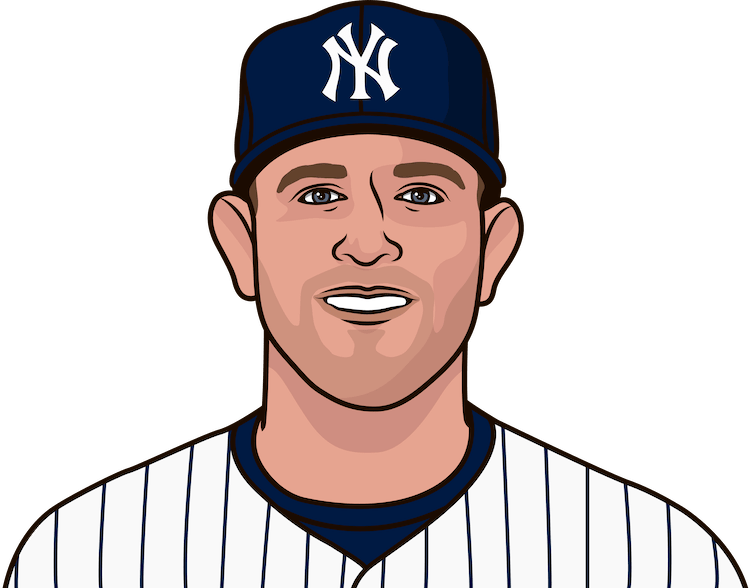 James Paxton struck out 12 Red Sox batters on Tuesday, the most by a Yankees pitcher in a game against Boston since Joba Chamberlain in 2009. 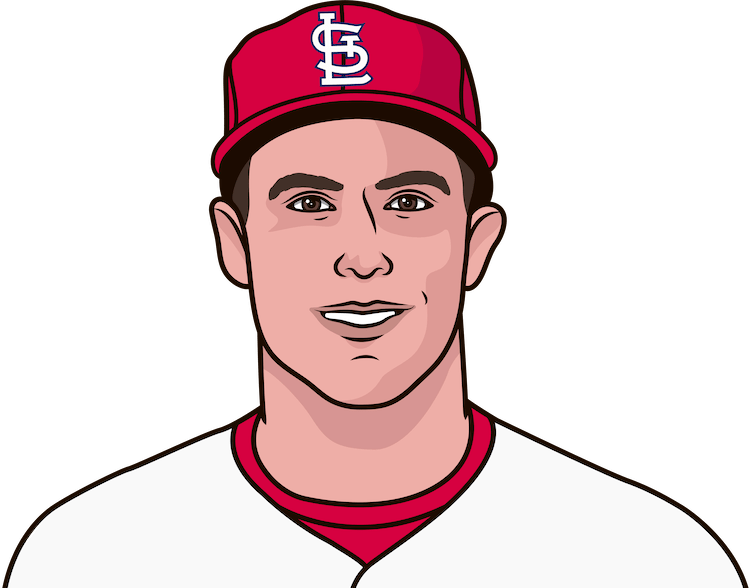 Christian Yelich has gone deep 7 times against the Cardinals this season, as many as St. Louis&apos; team leader Paul Goldschmidt has total. 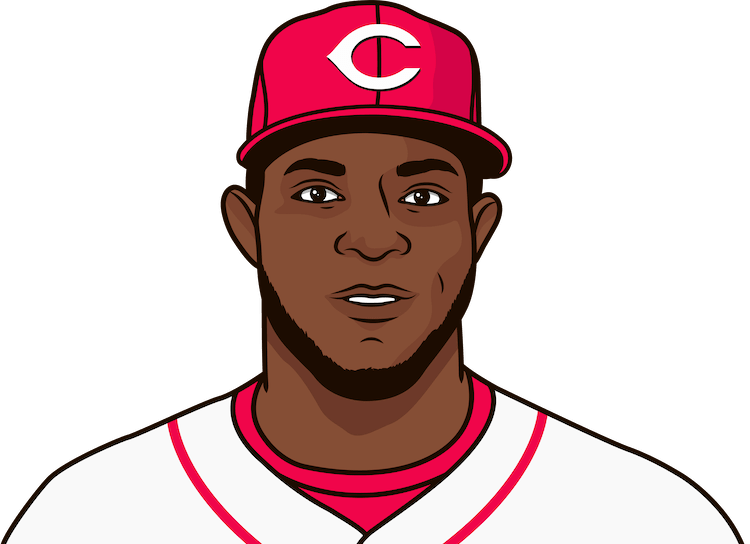 Yasiel Puig went deep in his first at-bat against the Dodgers in his return to LA. 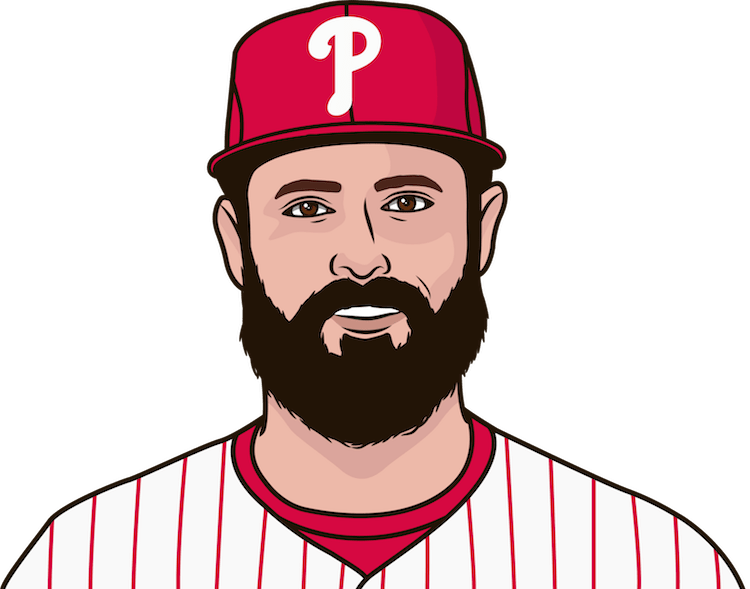 Jake Arrieta picked up his 100th career win with a one-run, eight-strikeout performance at Miami. 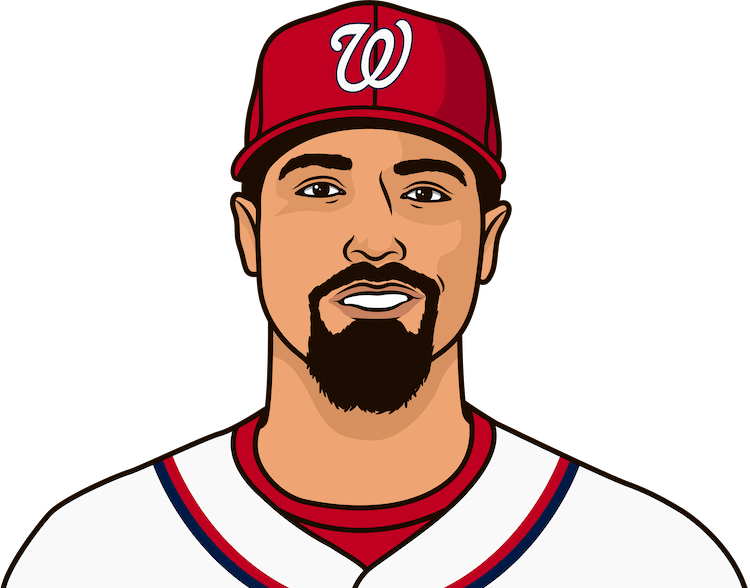 Anthony Rendon crushed two homers on Friday to give him an NL-leading 1.439 OPS. 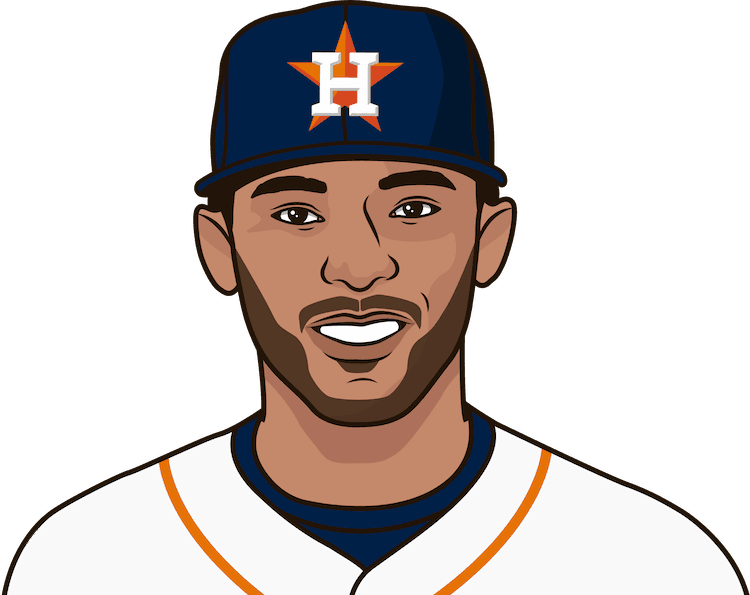 Who has the most RBI in a World Series? How much does Bartolo Colon weigh? 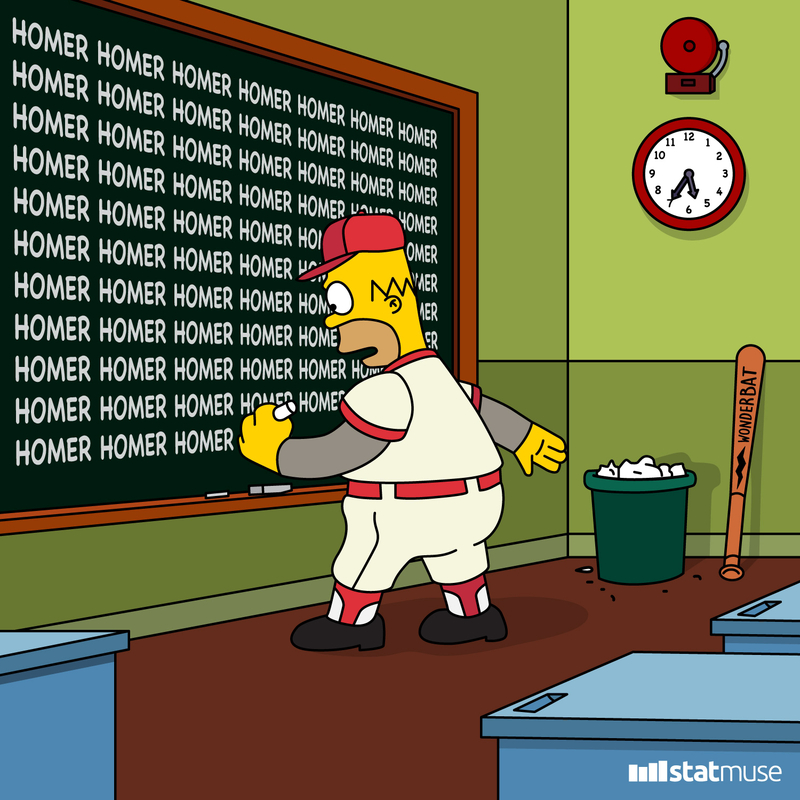 Who has the highest on-base percentage in a season? 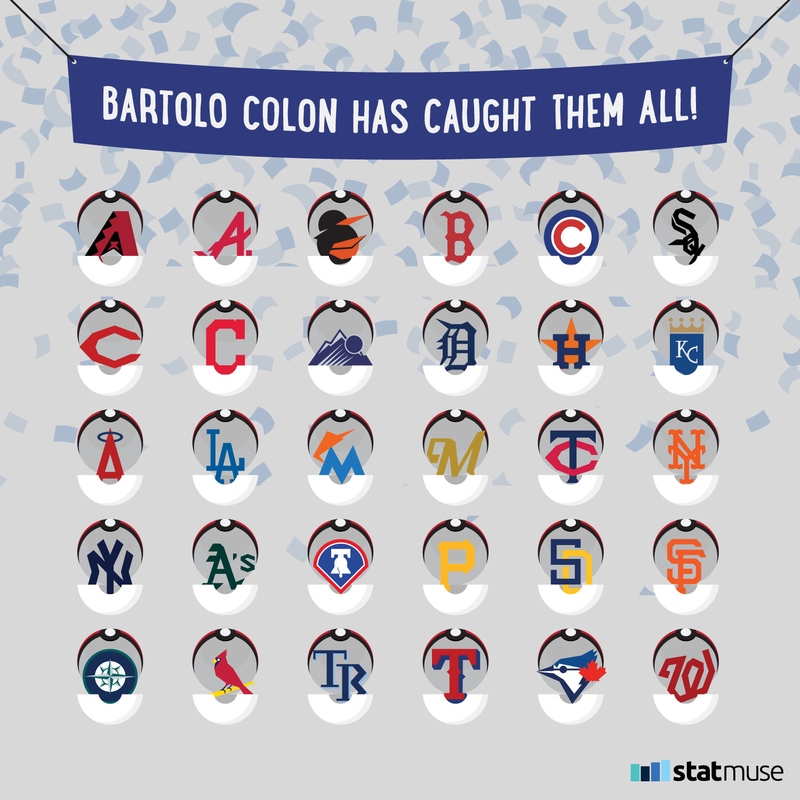 Bartolo Colon becomes the 18th pitcher to beat all 30 teams in his career. 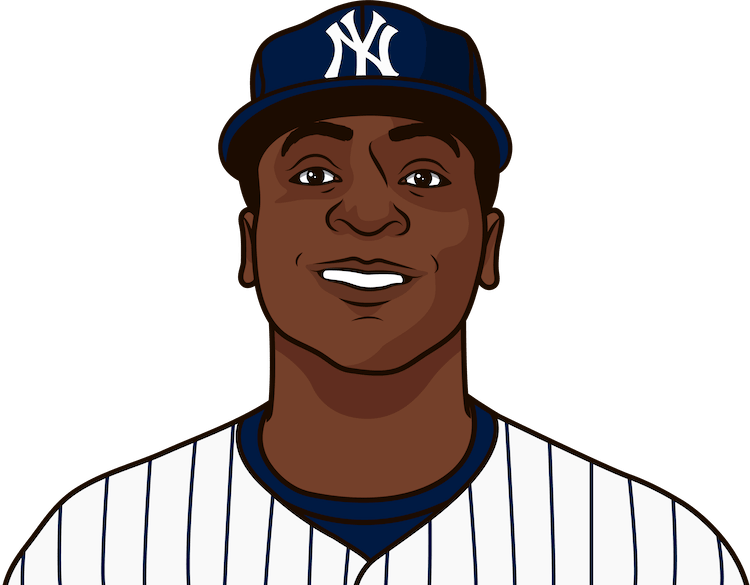 The 2017 batters have chalked up a record for most homers in a single season. 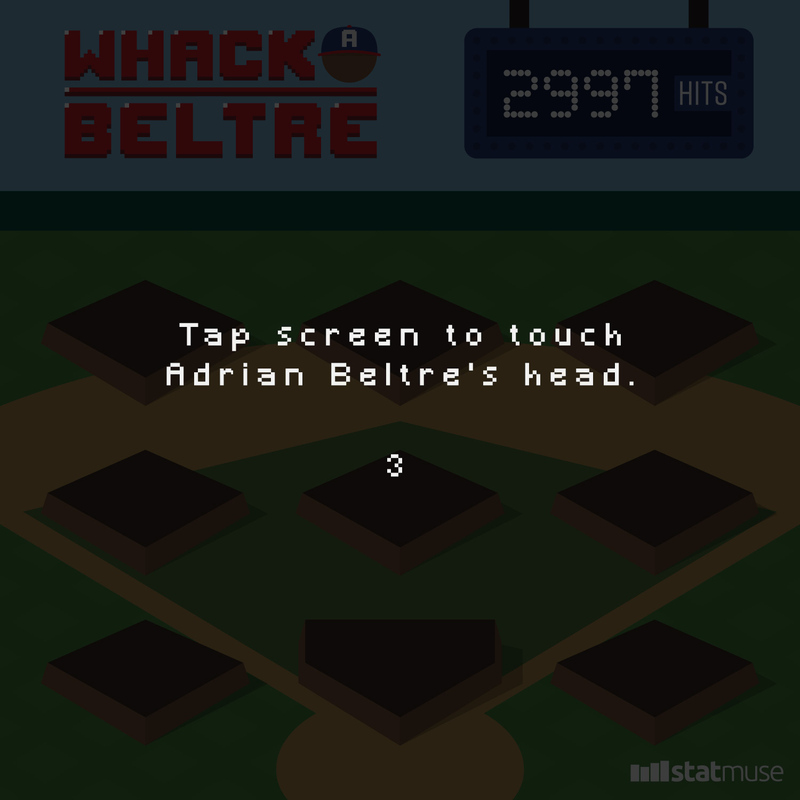 Like it or not, it&apos;s going to be hard for Adrian Beltre to not let 3,000 hits go to his head.